Our goal is for every student to feel confident and comfortable in their training. The teen class is the perfect transition for students for whom the children’s classes are no longer appropriate, but who are not yet ready for the more challenging adult classes. Since every student is different, the Master instructor will carefully monitor each student’s training to determine when would be the right time to begin the adult classes. 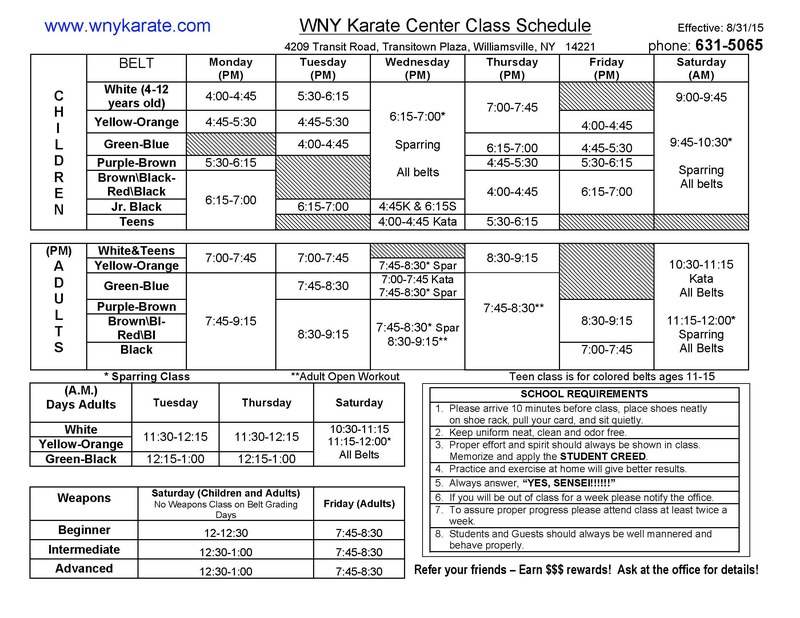 The current schedule of classes can be found here.